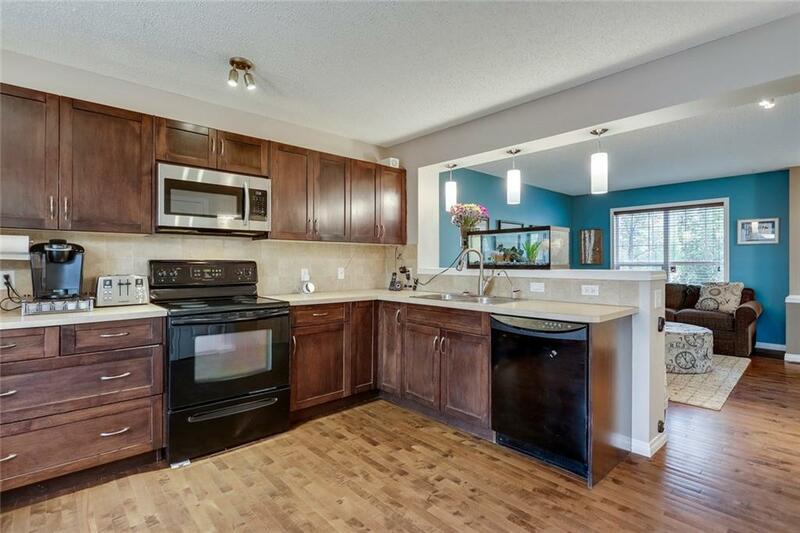 DESCRIPTION This is a great opportunity to own a three bedroom home in the lake community of Auburn Bay! Built in 2009 this well maintained semi-detached home is fully developed and only a short walk to the lake! This bright open concept layout has a fire place in the living room and hardwood floors throughout the main floor. The kitchen is spacious with lots of countertop space, black appliances and tile backsplash. There is a mudroom that leads to the back yard that has a large deck. There is a storage shed and a parking pad for two cars at the back. The upstairs of this home has three good sized rooms and the master bedroom has its own ensuite! The basement of this home is fully developed and is a great area to relax and watch a movie or the game. There is also a half bathroom, a laundry room, and plenty of storage. This is a great location and is in close proximity to the South Campus Hospital, Seton Shopping Center and Deerfoot Trail. 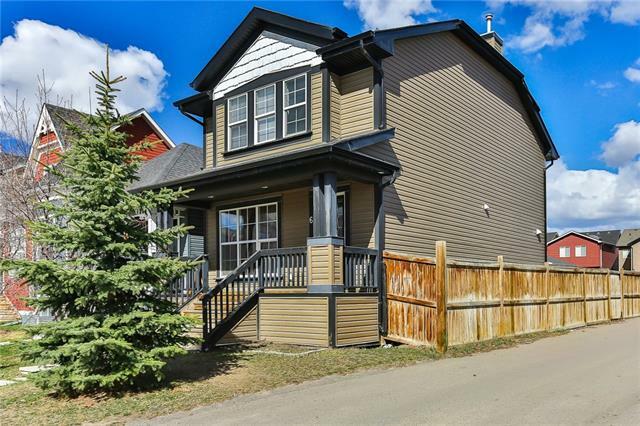 Home for sale at 152 Auburn Bay Bv Se Calgary, Alberts T3M 0V2. 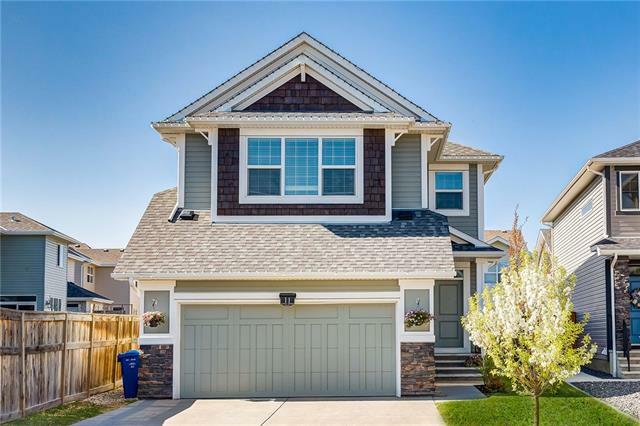 Description: The home at 152 Auburn Bay Bv Se Calgary, Alberta T3M 0V2 with the MLS® Number C4203392 is currently listed at $340,000.